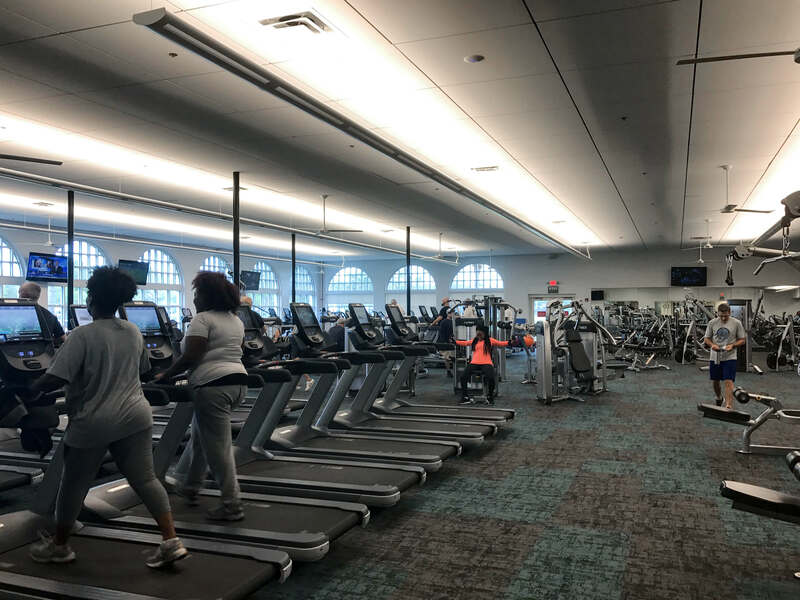 This project consisted of a complete gut to the existing fitness center to provide a more modern fitness experience for YMCA members with updated equipment, finishes, and a bright new color scheme. Interior CMU walls were demolished to increase the amount of floor space and to provide patrons with easier access to-and-from the fitness room floor. 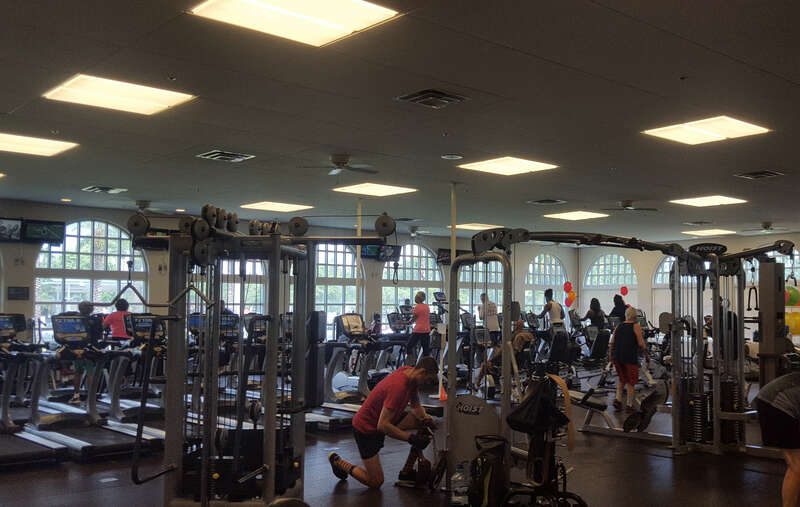 With construction lasting just a couple of weeks during the winter break, the new fitness center was completed and ready to open for the New Year.